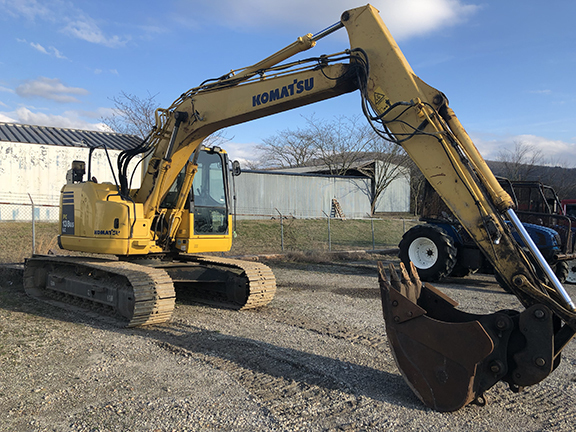 The equipment listed here is for sale by auction. 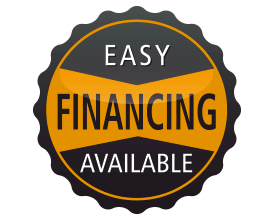 All of the equipment we sell has been well mantained. 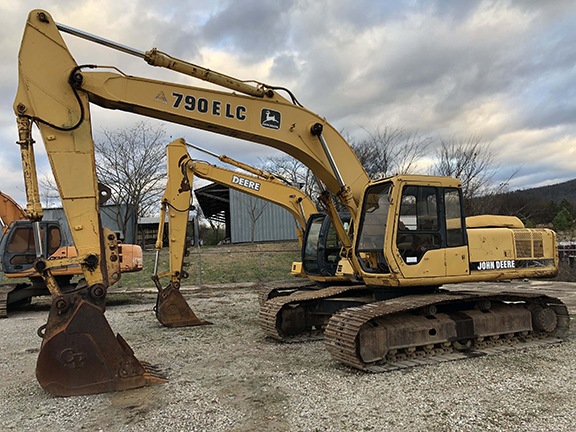 1995 JOHN DEERE 790 HYDRAULIC EXCAVATOR, CAB, AC, 9,330 hours on meter John Deere six cylinder turbo diesel engine Two speed hydrostatic transmission EROPS Heat Knuckle boom 103" stick length CF 48"W bucket (7) bolt-on teeth 31.5"W steel triple grouser track pads. Needs 3 small pieces of glass in cab. Nice older machine!! 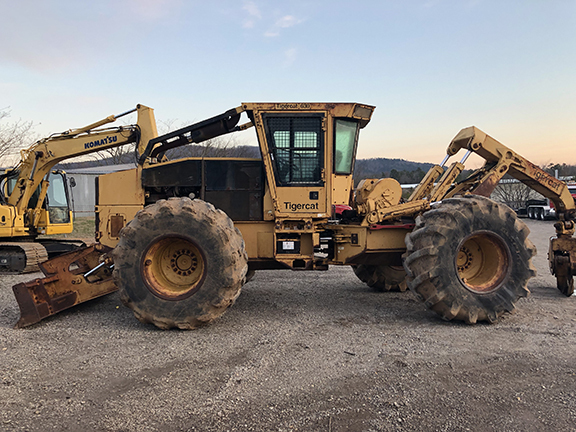 TIGERCAT 630 LOB SKIDDER, CUMMINS 8.3 LITTER ENGINE, 5450+ ORIGINAL HOURS, HYDRAULIC GRAPPLE, EROPS, SCREENS, SWEEPS, LUFKIN WINCH, AC, PUSH BLADE, TIGHT SETTER PINS AND BUSHINGS, NEWER TIRES, DUEL ARCH, NEW ENGINE - LESS THAN 200 HOURS AGO, SKIDDER WAS USED AS A SPARE IN A LARGE SITE PREP AND PLANTING OPERATION, VERY NICE, WELL KEPT MACHINE, IN EXCELLENT MECHANICAL CONDITION.